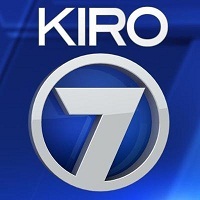 KIRO-TV has announced that James Warner will join the station as manager of coverage and content. Warner moves to the Seattle station from Charleston, South Carolina’s WCSC-TV, where he has served as news director since June 2008. Warner got his start in television news as a producer in 1992 at KAKE-TV in Wichita, Kansas, and since then has served as news director for KAUZ-TV in Wichita Falls, Texas, KATC-TV in Lafayette, Louisiana, and KFSM-TV in Fort Smith, Arkansas. 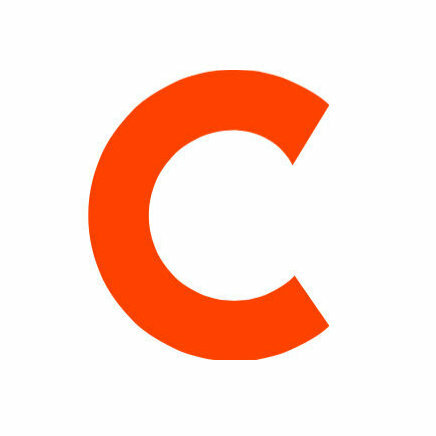 Get the latest dedicated, straightforward Seattle news coverage by ‘liking’ KIRO on Facebook.